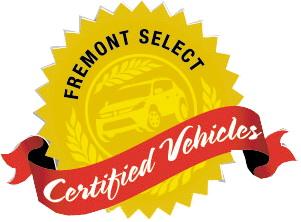 Fremont Certified, ONLY 54,838 Miles! 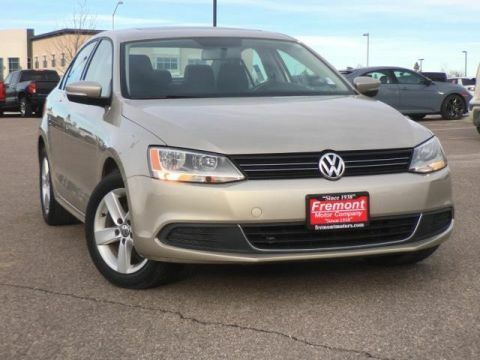 Sunroof, Heated Leather Seats, Navigation, Remote Engine Start, Bluetooth, Alloy Wheels AND MORE! 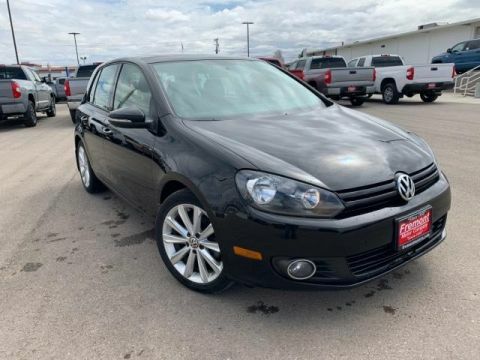 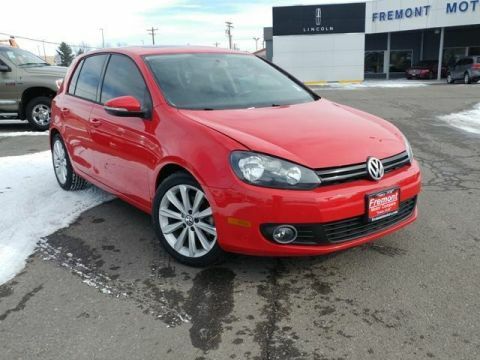 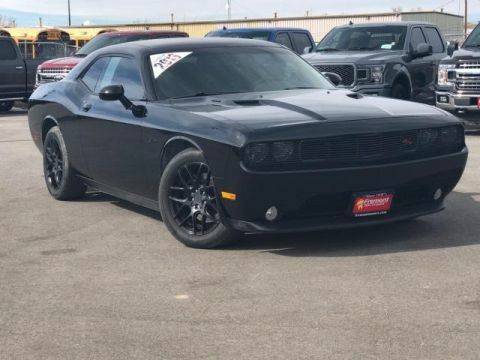 All Wheel Drive, Heated Driver Seat, iPod/MP3 Input, Bluetooth, Aluminum Wheels, Remote Engine Start, Dual Zone A/C, Heated Seats Remote Trunk Release, Keyless Entry, Steering Wheel Controls, Child Safety Locks, Heated Mirrors. 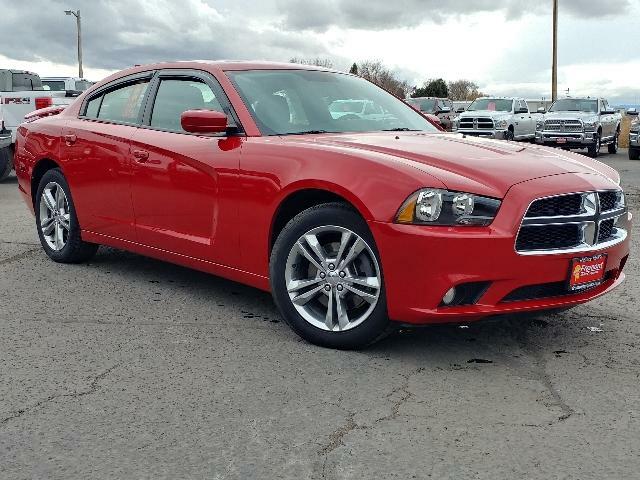 27J CUSTOMER PREFERRED ORDER SELECTION PKG 3.6L V6 engine, 8-speed auto trans, driver & front passenger lower LED lamps, front overhead LED lamps, heated & cooled front console cupholders, heated rear seats, leather-trimmed bucket seats, pwr front seats w/4-way pwr lumbar, security alarm, NAVIGATION & REAR BACK-UP CAMERA GROUP UConnect 8.4N w/AM/FM Stereo/CD/DVD/MP3 player & Garmin navigation system, SiriusXM (1) year Travel Link & Traffic service, ParkView rear back-up camera, PWR SUNROOF, REAR BODY-COLOR SPOILER, 8-SPEED AUTOMATIC TRANSMISSION, 3.6L 24-VALVE VVT V6 ENGINE (STD).